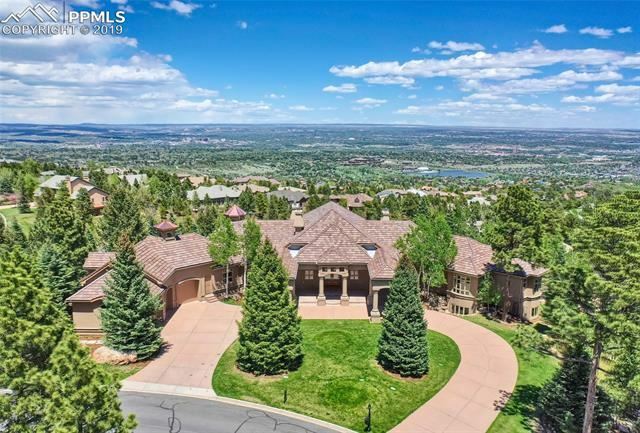 Located in gated community with 1.77 acres, 120 foot stoned terrace to enjoy city and mountain views with an intimate covered terrace w FP nestled in tall pine trees. Extremely well built custom home with a welcoming warmth in every room. Meticulous attention to detail includes black walnut floors, 4 bedroom suites, paneled library, great room, office with built in partner desk, 4 zoned heating system, Lutron lighting system, wine cellar, gym equipped with spa and sauna, interior sprinkler for fire. I am interested in more information about 2254 Stratton Forest Heights.